Heat 1 Tbsp EVOO in a large skillet over medium heat. 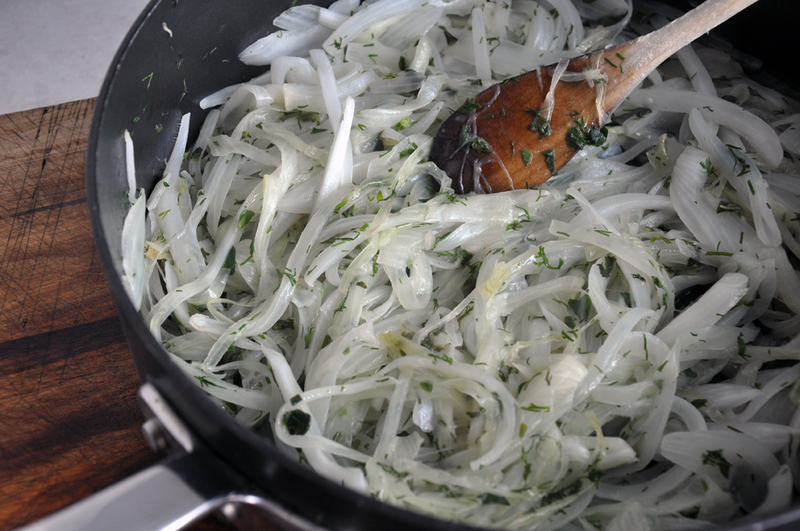 Add the onions, dill and oregano and cook until the onions are softened and translucent, about 10 minutes. Remove from heat and let cool slightly. Mix feta, ricotta, 1 oz parmesan, parsley, eggs, black pepper and nutmeg in a large bowl. Add the onions and mix well. 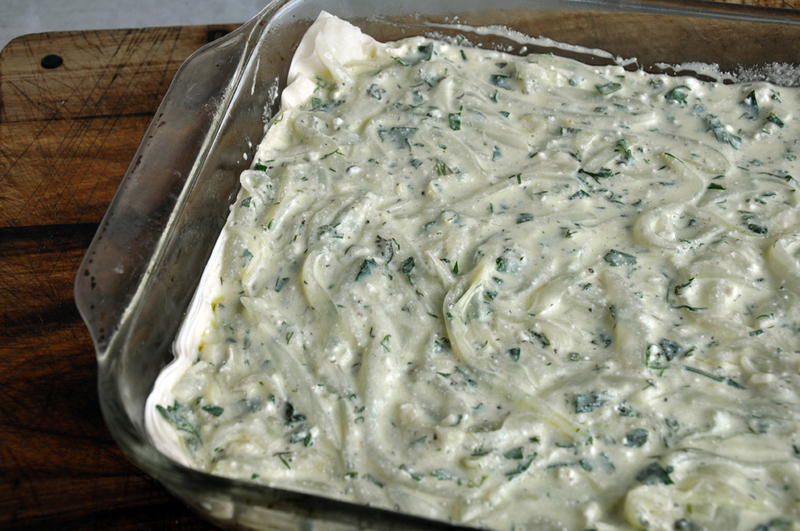 In a 9 x 13 casserole dish coated with cooking spray, lay out half of the phyllo sheets. 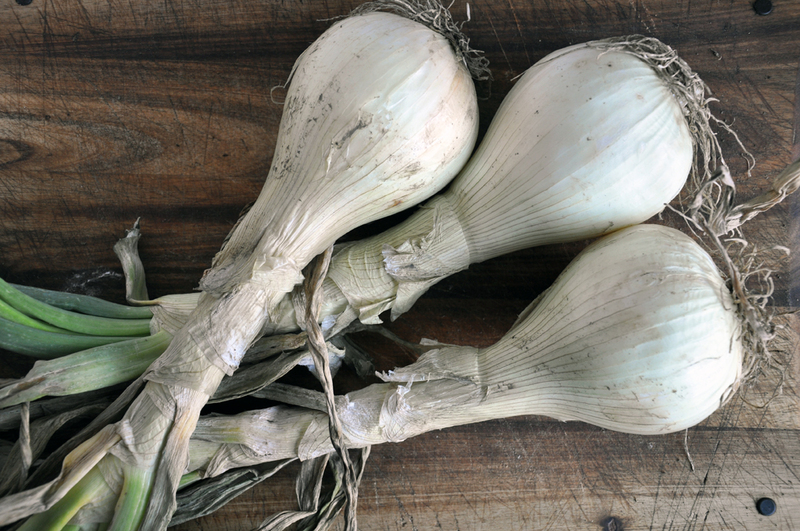 Brush with 1 Tbsp EVOO and then spread the onion/egg mixture evenly over top. 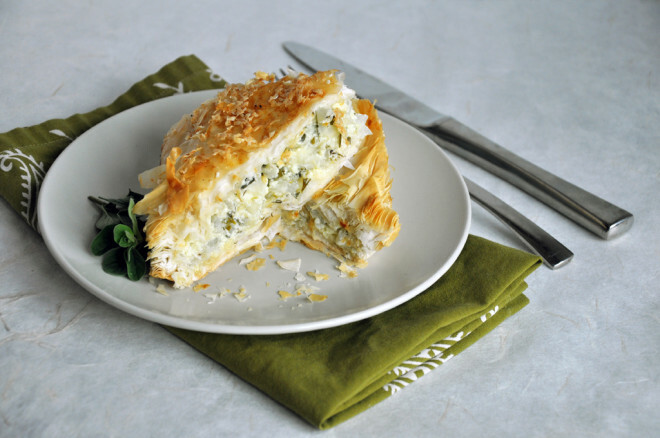 Lay the remaining phyllo over top and brush with remaining 1 Tbsp EVOO. Sprinkle with remaining 1/2 oz grated parmesan. Bake for 45 minutes and then let sit 10-15 minutes before slicing.